abstract:Design reduces by 99 percent the data users need to join the network and verify transactions. In a paper being presented at the Network and Distributed System Security Symposium next month, the MIT researchers introduce Vault, a cryptocurrency that lets users join the network by downloading only a fraction of the total transaction data. 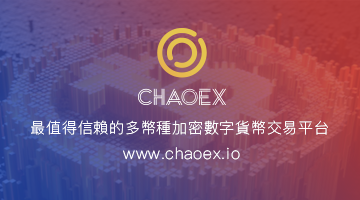 It also incorporates techniques that delete empty accounts that take up space, and enables verifications using only the most recent transaction data that are divided and shared across the network, minimizing an individual user’s data storage and processing requirements. Each block in a cryptocurrency network contains a timestamp, its location in the blockchain, and fixed-length string of numbers and letters, called a “hash,” that’s basically the block’s identification. Each new block contains the hash of the previous block in the blockchain. Blocks in Vault also contain up to 10,000 transactions — or 10 megabytes of data — that must all be verified by users. The structure of the blockchain and, in particular, the chain of hashes, ensures that an adversary cannot hack the blocks without detection. New users join cryptocurrency networks, or “bootstrap,” by downloading all past transaction data to ensure they’re secure and up to date. To join Bitcoin last year, for instance, a user would download 500,000 blocks totaling about 150 gigabytes. Users must also store all account balances to help verify new users and ensure users have enough funds to complete transactions. Storage requirements are becoming substantial, as Bitcoin expands beyond 22 million accounts. With traditional cryptocurrencies, users compete to solve equations that validate blocks, with the first to solve the equations receiving funds. As the network scales, this slows down transaction processing times. Algorand uses a “proof-of-stake” concept to more efficiently verify blocks and better enable new users join. For every block, a representative verification “committee” is selected. Users with more money — or stake — in the network have higher probability of being selected. 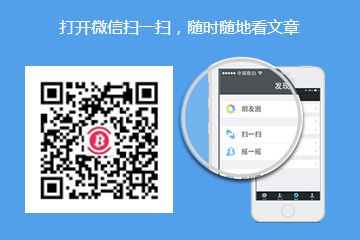 To join the network, users verify each certificate, not every transaction. In Merkle trees, the top node contains a single hash, called a root hash. But the tree is constructed from the bottom, up. The tree combines each pair of children hashes along the bottom to form their parent hash. It repeats that process up the tree, assigning a parent node from each pair of children nodes, until it combines everything into the root hash. In cryptocurrencies, the top node contains a hash of a single block. Each bottom node contains a hash that signifies the balance information about one account involved in one transaction in the block. The balance hash and block hash are tied together. To verify any one transaction, the network combines the two children nodes to get the parent node hash. It repeats that process working up the tree. If the final combined hash matches the root hash of the block, the transaction can be verified. But with traditional cryptocurrencies, users must store the entire tree structure. With Vault, the researchers divide the Merkle tree into separate shards assigned to separate groups of users. Each user account only ever stores the balances of the accounts in its assigned shard, as well as root hashes. The trick is having all users store one layer of nodes that cuts across the entire Merkle tree. When a user needs to verify a transaction from outside of their shard, they trace a path to that common layer. From that common layer, they can determine the balance of the account outside their shard, and continue validation normally. 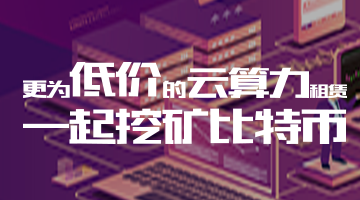 Additionally, the researchers designed a novel scheme that recognizes and discards from a user’s assigned shard accounts that have had zero balances for a certain length of time. Other cryptocurrencies keep all empty accounts, which increase data storage requirements while serving no real purpose, as they don’t need verification. When users store account data in Vault, they ignore those old, empty accounts.